We are deeply saddened to learn that Debbie left us much too soon. She was a great physicist and a kind person. Our thoughts are with her family, colleagues, and friends. The 2016 Ars Electronica Festival took place last week in Linz: a perfect venue for the first public appearance of nuClock’s art project! 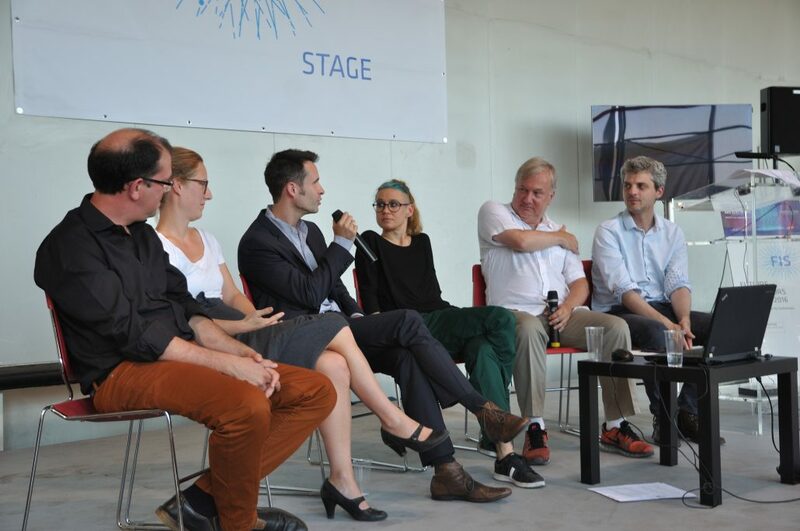 Kerstin Ergenzinger presented her past & future work, and Thorsten Schumm took part in a podium discussion on future plans of strengthening the arts/science collaboration in Europe. 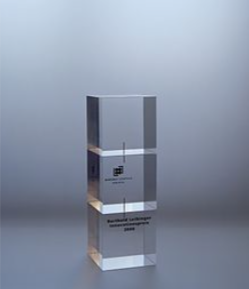 On September 9th 2016, TOPTICA’s guide star laser SodiumStar 20/2 was rewarded with the third place of the highly prestigious Laser Research Innovation Award presented by the Berthold Leibinger Stiftung. 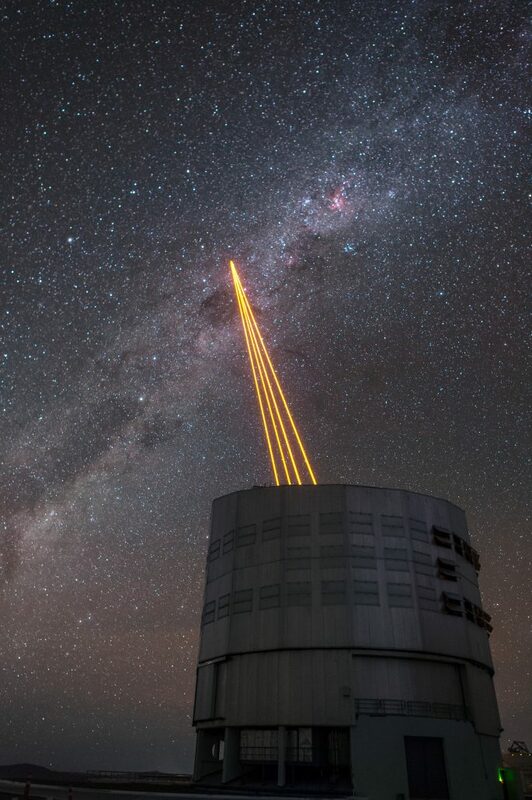 The “Guide Star Alliance”, consisting of TOPTICA Photonics AG (Germany), MPB Communications Inc. (Canada) and the European Southern Observatory (ESO), developed a novel high power laser system over a period of more than seven years serving as Guide Star for the Very Large Telescope (VLT) and other Large and Extremely Large Telescopes (ELT). This technology is a very long sought for key component for the construction of modern, earth-based telescopes and it has created already a large impact in the performance, reliability and maintenance of such high-tech devices. 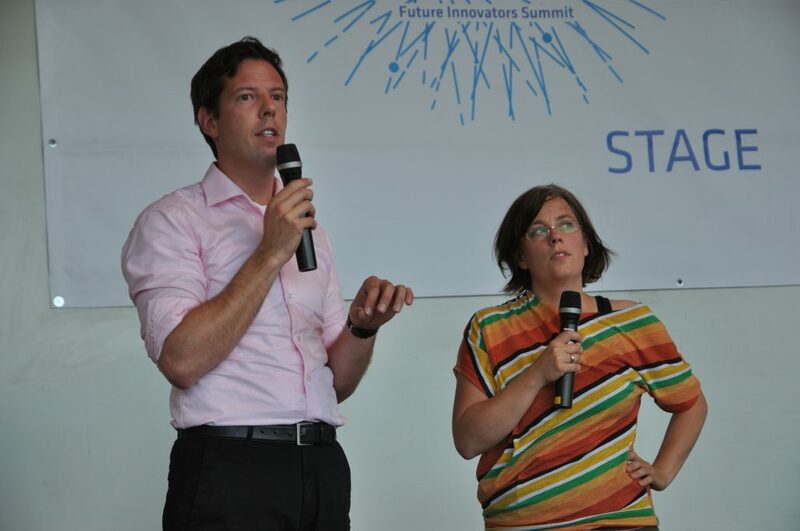 Read more about the award ceremony in the official press release of the Berthold Leibinger Stiftung here. Read more about the Guide Star Laser technology in this Laser Focus World article here.